Pam Adams’ beloved story, “Mrs. 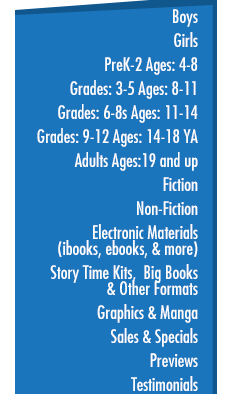 Honey’s Hat” comes to life with this wonderful story-time kit. 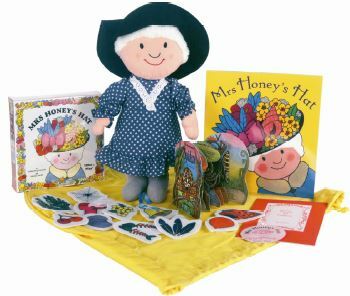 Go with Mrs. Honey on her adventures and trade out her original hat adornments for new ones – they are Velcro! Teach the days of the week with the book or Mrs. Honey’s Hat Game by having the children try to remember what was taken from her hat on which day.